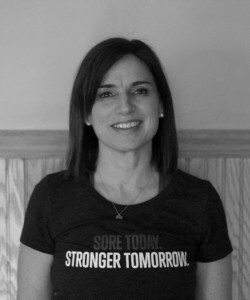 Jennifer Moody: Jenny is the owner of Beverly Ride on since 2001, as well as a certified Star 3 Maddogg Athletic Spinning instructor, since 1997. Her intention was to create an atmosphere where fitness minded individuals (of all levels and ages) can connect with each other and experience the awesome benefits of indoor cycling. The results have been truly successful. Being a small Spin Studio, Beverly Ride On has become a family oriented facility that is welcoming to all. 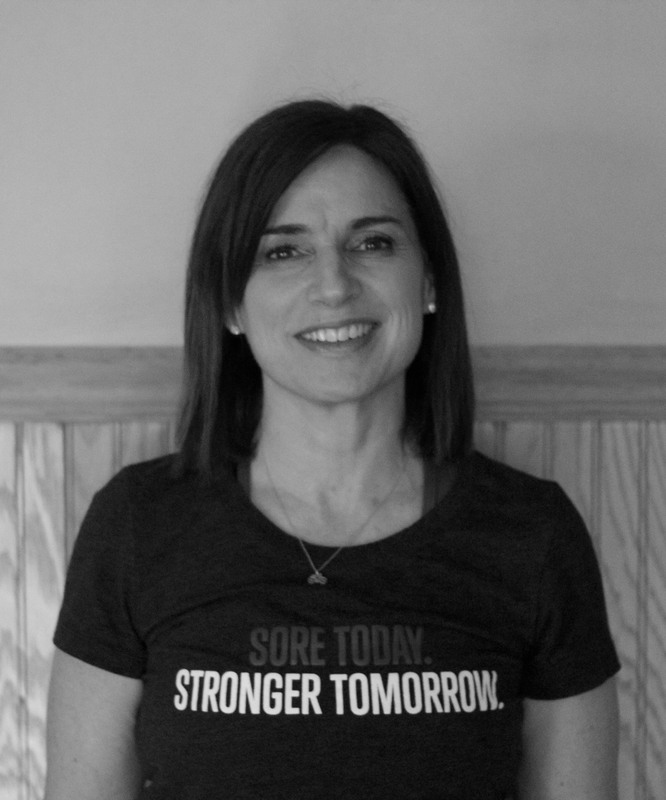 She has also completed a 200 hour plus certification in mat and apparatus through Rehab Connections, and instructs Pilates classes for Core Fitness. Jenny has also completed certification programs in Yoga Fit, Nideta, and is trained in Thai Yoga Massage. She has tried to take the background from all of her certifications and incorporate the most successful program for her clients. Her biggest accomplishment in life is being a wife and mother of three. 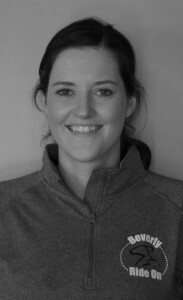 Erin Barry: Erin is our newest instructor at Beverly Ride On. She is a brand new mom and therefore knows the importance of exercising and “me time”. She is new to teaching spinning, but has been attending classes since a young age. 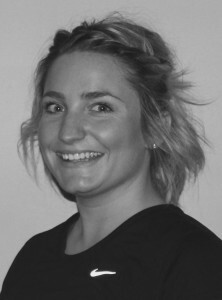 Erin is also a licensed Physical Therapist Assistant. 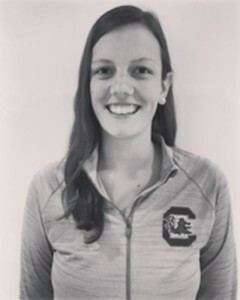 Along with being a licensed PTA, she is also a former basketball player and has been coaching grammar school basketball since graduating high school. Health, fitness, and activity levels are a large part of Erin’s daily life. She is looking forward to helping others live a healthy and happy lifestyle, especially new moms! 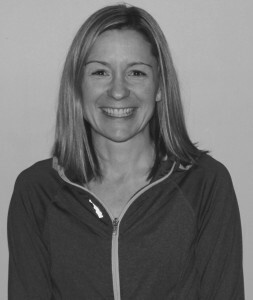 Stephanie Bartels: Stephanie is a certified Spinning instructor and has been teaching with Beverly Ride On since 2008. As a marathoner and fitness enthusiast, she enjoys taking her clients on an invigorating ride. Her stamina, music and enthusiasm for Spinning motivate her clients to push themselves to a new level and have fun while doing it. 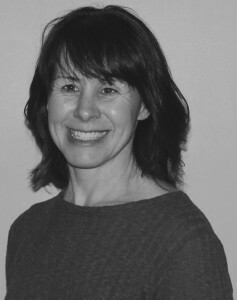 Stephanie also teaches Pilates mat and apparatus classes and sees private clients for Core Fitness. Carolyn Burke: Carolyn took her first Spin class back in 2003 and became certified to teach a year later. As an avid runner, participating in local races, Carolyn found Spinning to be a great way to cross train. Before long, she was Spinning more than running. Carolyn moved to Beverly in 2010 and took a break from teaching Spin. 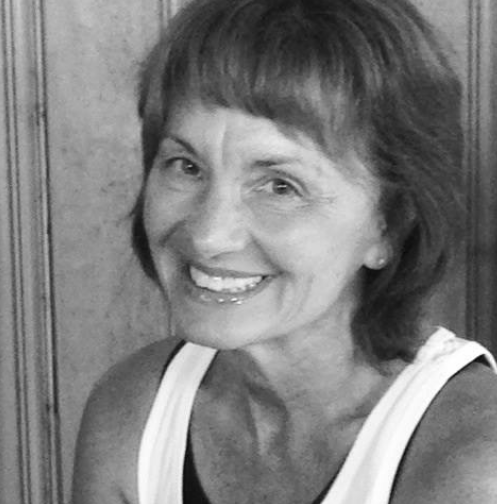 Carolyn continues to run, bike ride with her kids and practice yoga. She is thrilled to be back on the Spin bike leading classes. Melissa Burke: Melissa has taught at Beverly Ride On for over 10 years. She believes spinning is a great tool for keeping a healthy mind and body. Her main focus is on using your heart rate for an efficient and effective ride. 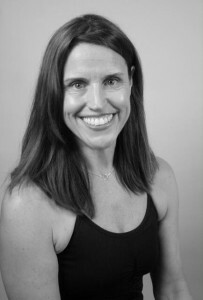 Melissa is also a Pilates instructor, trained in Thai Yoga Massage and the Be Activated Technique. 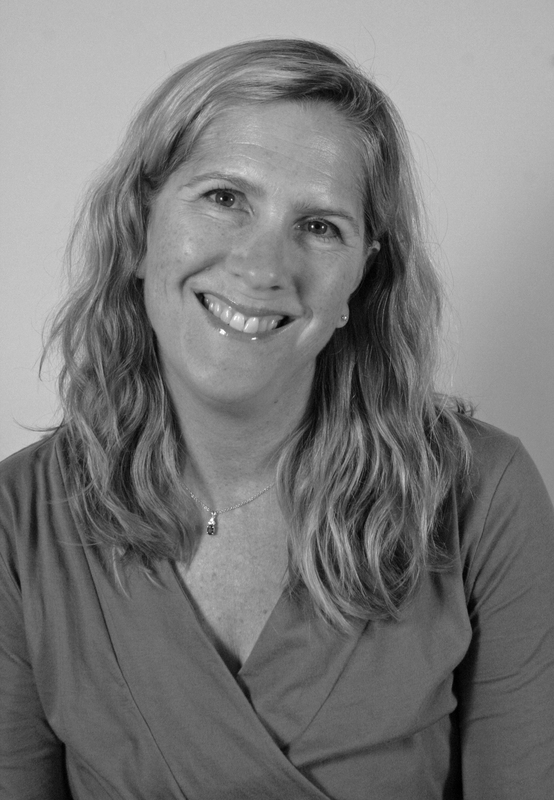 Colleen Canna: Colleen has a strong background in design with an equally strong interest in personal well-being. Over the years, she has developed skills in cardivascular training through Running, Spinning, and flexibility training through her experience teaching and practicing Pilates and Yoga. She chose to become a certified Spin instructor in order to share her passion of riding with others. She firmly believes that no one is ever to old or to out of shape to make healthy life-altering changes. Instructing at Beverly Ride On has been one of the more positive experiences of her life. The collective knowledge and unique approach each instructor brings to the table makes Beverly Ride On second to none. Molly Carroll: Molly has been with Beverly Ride On since 2012. Aside from spinning, Molly regularly participates in runs throughout Chicago. Her favorite is the Shamrock Shuffle 8k. She also enjoys Pilates and Yoga. She is a firm believer that treating your body with respect and care will lead to a healthy and fulfilling lifestyle. As a chronic migraine sufferer, exercise has proven to minimize the frequency of her attacks and has become an essential destressor for her. Molly will continue to be an active spin instructor, however, she has a great interest in expanding her certifications into Yoga and Pilates. Cathy O’Donnell Conjar: Cathy’s indoor cycling career began when she needed a low-impact way to cross train for a marathon. She fell in love with spinning after her first class, and became an instructor several years later. She has taught at Beverly Ride On for over ten years, and has recently integrated weight training into her class for a full body workout. Cathy is a graduate if Mother McAuley High School on Chicago’s south side, and graduated with a Bachelors of Arts from Arizona State University. She has competed in four marathons, and qualified and ran the Boston Marathon in 1998. 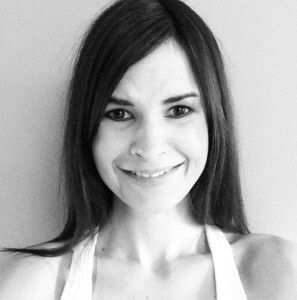 She is also a Pilates instructor with extensive education through Core in training. Her coursework included anatomy and physiology, as well as the reformer, split pedal chair and mat work. For the past six years, she has taught both private and group sessions at Core Fitness and Physical Therapy. Her philosophy towards exercise is to challenge yourself, listen to your body and have fun. As a mother of five, she realizes the importance of taking care of yourself for both your mind and the body. Bob Davis: Bob Davis began spinning in June of 2012. He wanted to begin living a healthier lifestyle and did so by incorporating spinning into an exercise and diet program that helped him lose more than 80 pounds. 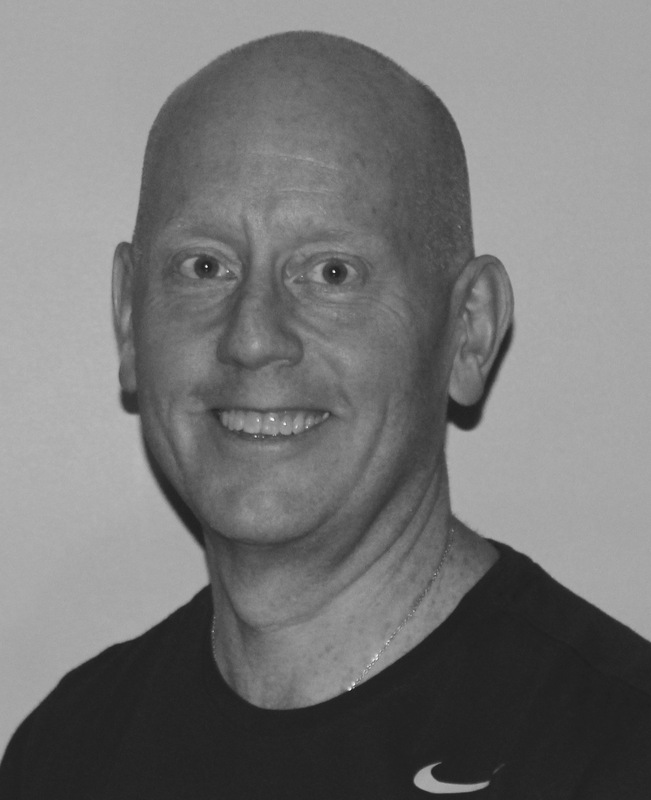 In January of 2014, Bob became a Spinning instructor because he enjoys the challenge it brings, wants to share with others his enthusiasm for riding, and hopes to help others make more positive changes for leading a healthier life. Jeanine Edwards: Jeannine started Spinning at Beverly Ride On in 2001 and has been “clipped” in ever since. Over the years, she has completed several marathons, including The Boston Marathon. When she’s not running around the neighborhood with her three sons, you can find her in the studio focusing on her form and strength. She looks forward to infusing her love for Spinning by designing classes that will motivate and inspire all levels of riders to reach their goals. Christine Kerr: Chris is an American Council on Excerise (A.C.E) instructor and trainer and has worked for the past decade in the corporate field with accounts such as; Johnson & Johnson, Humana, Advocate and Home Bodies. With A.C.E Special Recognition’s in strength training, choreography, step and water, she also enhances her teaching with martial arts training and a Yoga certification. 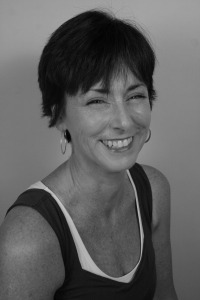 Christine was certified in 1997 by Mad Dogg Athletics to become a Spinning Instructor. Since her certification, Chris has been teaching Spin classes at Beverly Ride On. Gabby Moody: Gabby is the daughter of Jennifer Moody. She has been spinning with Beverly Ride On from a very young age, and enjoyed it enough to become certified this summer. She is a 2014 graduate of Mother McAuley High School and attends Saint Mary’s College in Notre Dame, IN. Majoring in Special Education, Gabby plans on continuing her Spinning career in college by teaching classes to other students. Madeline Moody: Madeline is also the daughter of our owner, Jenny. She attends the University of Illinois Urbana-Champaign where she teaches cycling classes on campus. Madeline has found the Spinning program to be an essential part of her daily routine, especially to de-stress. 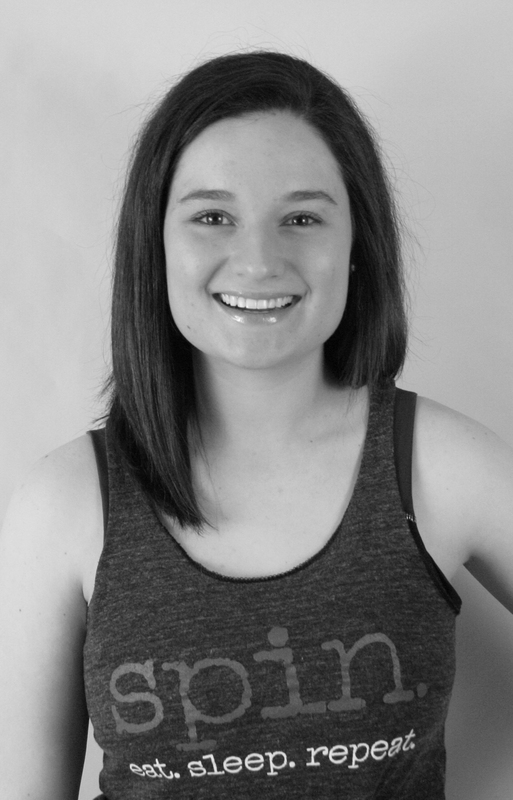 Madeline is passionate about living a healthy, active lifestyle, and helping others achieve their goals. In her free time, she loves to bake and is amazing at doing so. Lucky for you, you get to taste these treats at many of our special Spin classes and fundraisers. 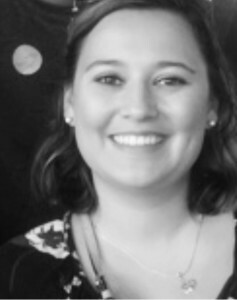 Isabella Mueller: Isabella is a rising Junior at the University of South Carolina. She began taking Spin classes at Beverly Ride On in high school during her off season from sports to stay in shape. She instantly fell in love with the workout. She is now a fitness instructor at the University of South Carolina and is certified in Spin and TRX. As a Public Health major and fitness instructor at school, health and fitness are a huge part of her life and two things that she is extremely passionate about. Kelsey Suglich: Kelsey graduated from Marquette University and started spinning to stay in shape after playing volleyball in high school. She became certified to start teaching at Marquette’s Rec Center. She is excited to have the opportunity to teach at Beverly Ride On and take her instruction to the next level. Rachel Ryan: Rachel has been attending Beverly Ride On for spinning classes for the past 6 years and was inspired to get certified in 2015. She ran Cross Country all four years at Mother McAuley. 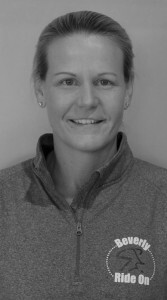 Rachel has completed and enjoys training for 5ks, 10ks, half marathons, and sprint triathlons. She is looking forward to completing more in her lifetime. 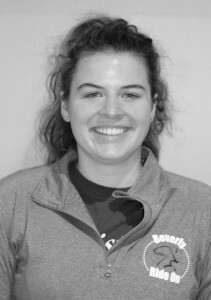 She received her bachelors degree in Exercise Science from Eastern Illinois in May 2015 and is furthering her education to become a Physical therapists Assistant.